I have been loving this sleek bun hairstyle for the past few months because it is a great solution when I do not have time to wash my hair and it can't be worn out anymore. 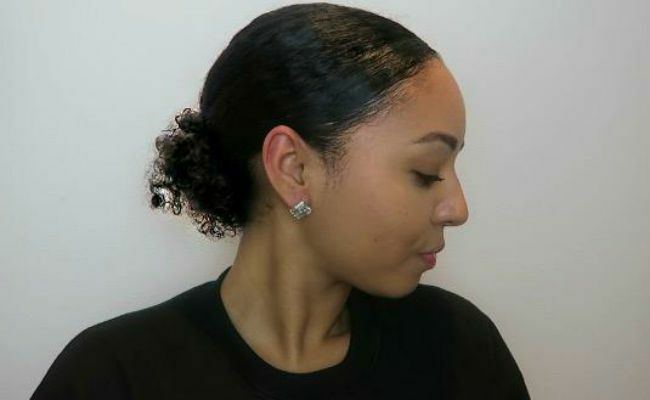 This style is inspired by the classic Kim Kardashian middle part (with a curly hair twist) and is so easy to do! Create a middle part with your fingers, or use a comb for even finer definition and dampen your hair with some water. Add some of your favorite leave-in conditioner to the ends and roots of your hair as this makes it easier to style and tame any frizz. Note: you may find some flakes from the gel if you do not apply it on top of your leave-in conditioner or moisturizing cream beforehand. 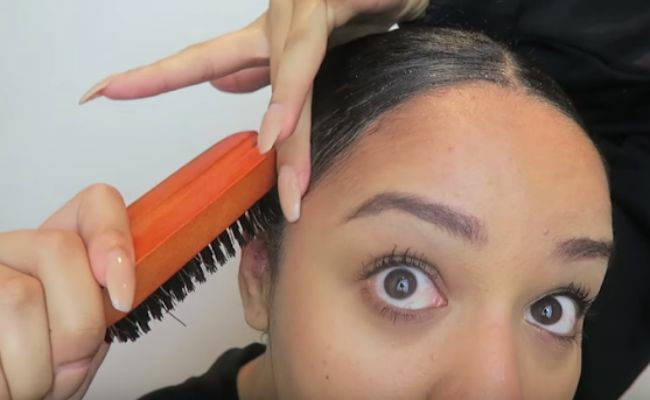 Use the Denman brush to brush your hair back into a bun. Apply Ecostyler Gel to the sides of your hair and sleek with the bristle brush followed by your finger until smooth. You are done! 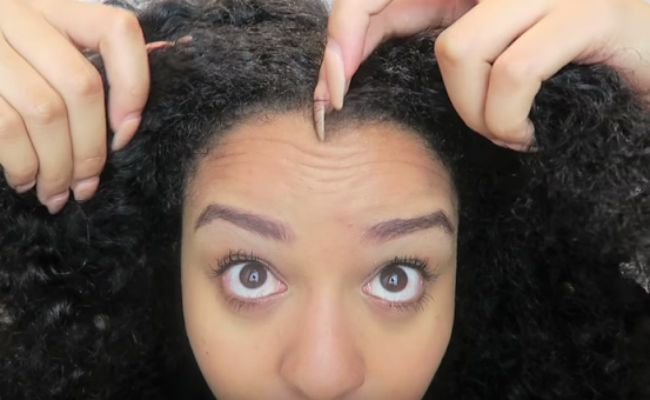 If you would prefer, you can go the extra mile and apply some edge control and create smooth, flat baby hairs (or define the ones you already have). After putting in that work and having the sleekest bun you have ever had, you will want to keep it for as long as possible. To maintain the style, simply tie a satin scarf around your sleek edges and sleep on a satin pillowcase. The next day, your hairline should still be reasonably sleek--if needed, you can add a bit more of the gel with a toothbrush or the pads of your fingers. What curly hairstyles do you create when in-between washes?